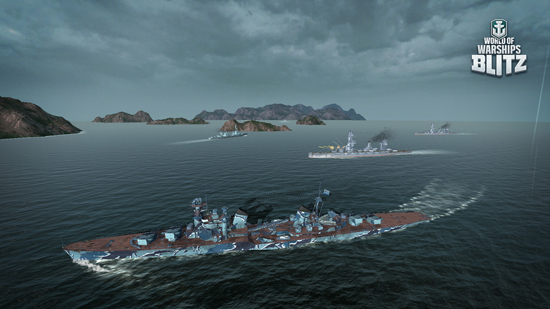 Developed in partnership with KingNet, World of Warships Blitz will let players battle each other from a massive roster of 90 legendary warships from Japan, ​USA, Germany​ ​and​ the ​USSR. 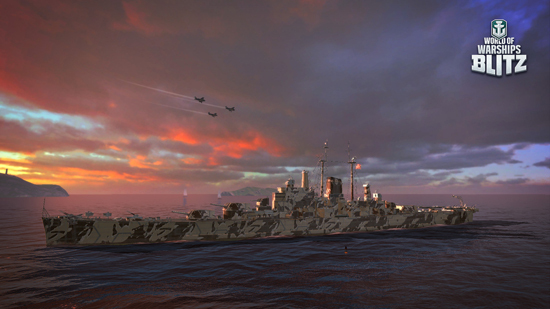 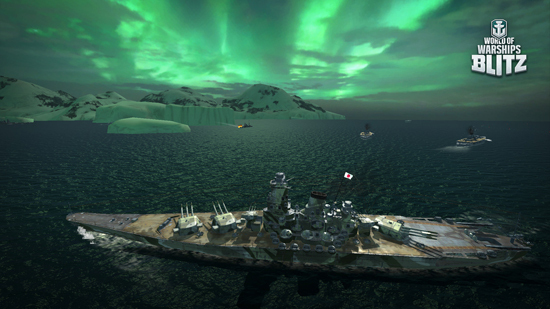 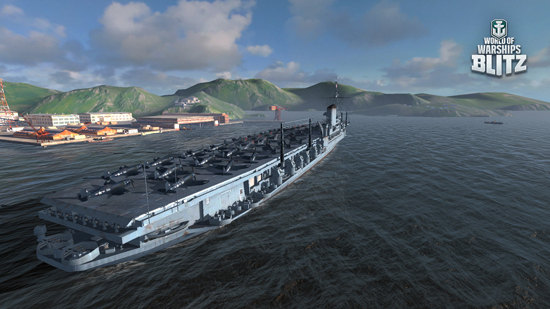 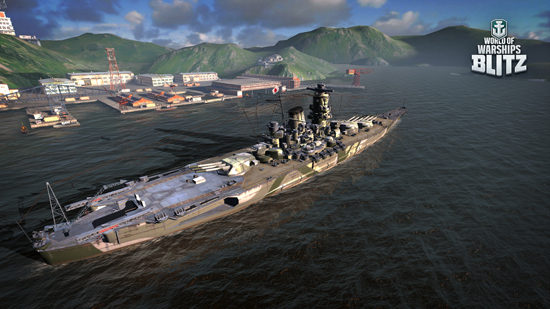 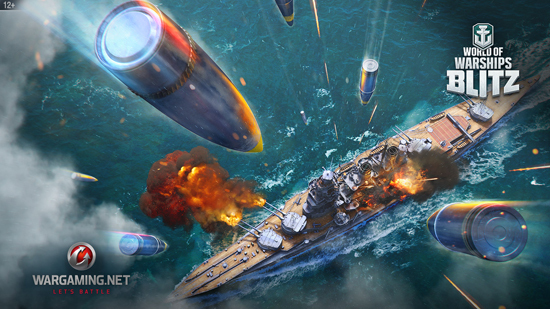 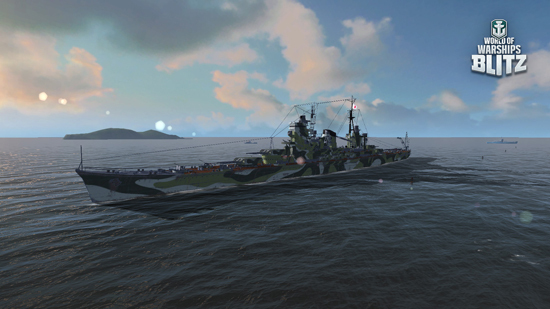 ​Players can choose between ​four​ ​distinct​ ​classes such as ​agile​ ​destroyers, well-rounded​ ​cruisers, ​powerful​ ​heavy​ ​battleships​ ​and​ ​long-range​ ​tactical​ ​aircraft carriers. 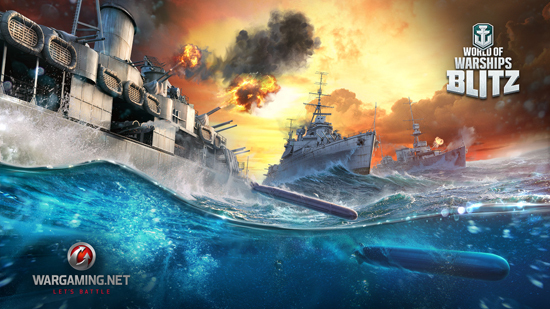 Captains will be able to take to the seas in rapid 7-vs-7​ player​ ​battles,​​ team​ ​up​ ​with​ ​friends,​ unlock​ ​new​ ​ships, and take part in exciting single player missions.